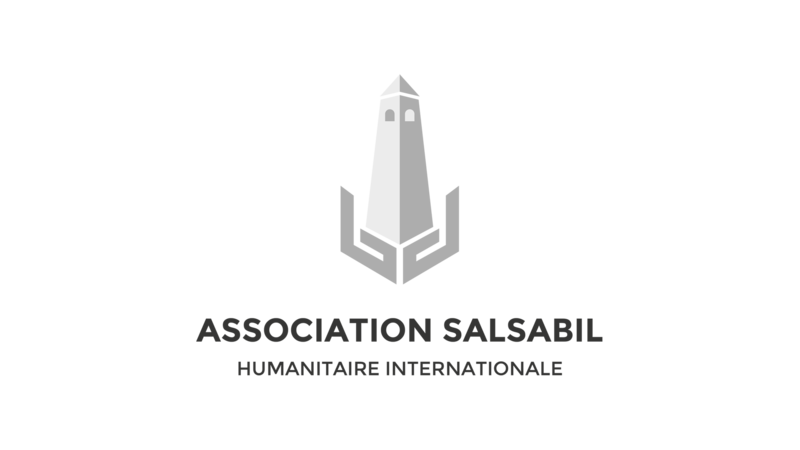 The Salsabil Association is an international humanitarian foundation created in 2013, and initiated by Muslims living in France. Our headquarters are located in Strasbourg. Ever since our creation, we are actively providing humanitarian aid to refugees, to internally displaced people, to the needy in African countries, in the Middle East and in certain Caucasian regions. We do not discriminate and offer help to people of any religion and race. Our main goals consist of providing clean, drinking water to the African population, fighting hunger, eliminating illiteracy, providing moral and material assistance to people internally displaced out of conflict zones and to those who have suffered from natural cataclysms. We do not offer individual help. The decision to take action in specific zones is taken by the Salsabil workers without any external interference. We do not collaborate with other organizations and we act independently. Sometimes, for particular tasks we may turn to volunteers for help. They do not have an official Salsabil employee status. Those who wish to volunteer are made to sign a temporary contract, with no remuneration, according to our organization chart. Salsabil is not responsible for the volunteers’ actions that do not correspond to our organization chart and internal policy. Our website and the content published on it are the property of Salsabil. Copying and distributing the content (photos, videos, project reports, publications and news) is allowed only by referring to the association’s website.